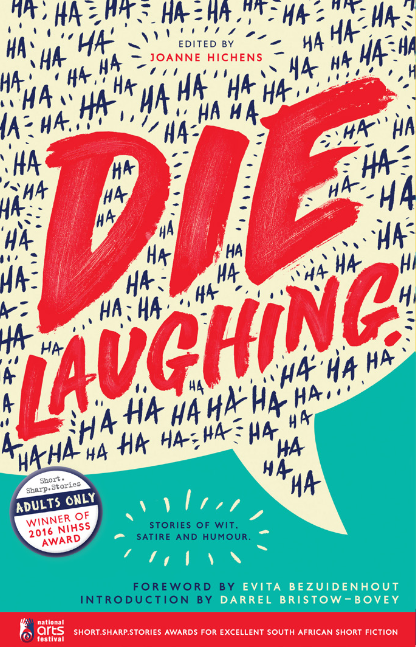 Die Laughing is the fourth of the Short Sharp Stories Awards annual anthologies, following Bloody Satisfied (2013), Adults Only (2014) and Incredible Journey (2015). 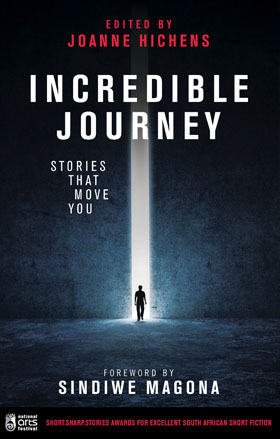 In this anthology, writers have poked a little fun at our crazy country, at our politics, our idiosyncrasies, and our down-right ridiculous habits. 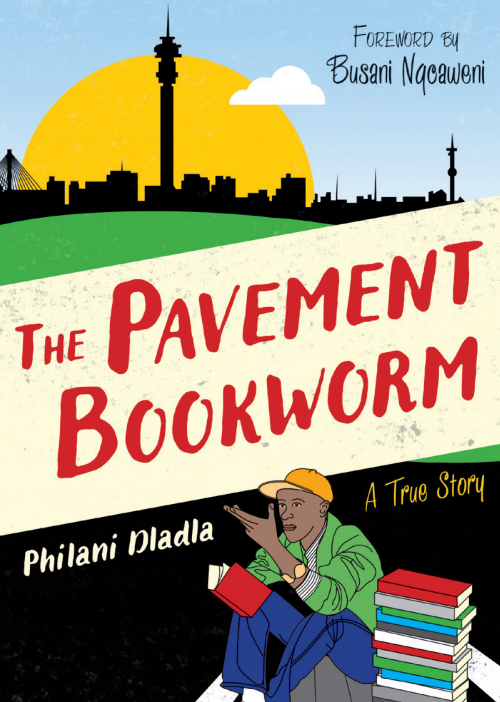 A number of stories, all with a strong sense of the South African setting, look on the lighter, brighter side of life, and, of course, dark humour is included too – irony, satire and tragi-comedy. 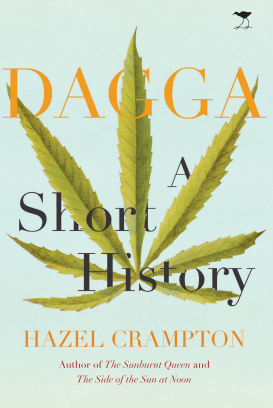 With a foreword by Evita Bezuidenhout, introduction by Darrel Bristow-Bovey, and stories by new voices as well as prize-winning authors, including Greg Lazarus, Gail Schimmel, Fred Khumalo, Stephen Symons, Kobus Moolman, Ofentse Ribane, Barbara Erasmus and Diane Awerbuck, Die Laughing promises to be another stand-out anthology. The judging panel of the competition was made up of Ken Barris, Karabo Kgoleng and Karina Szczurek. 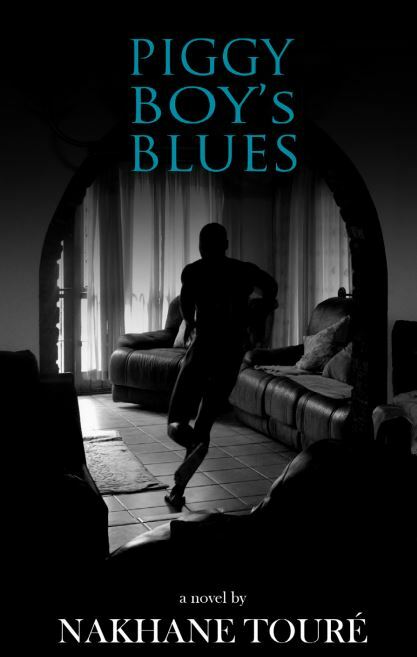 Adults Only won the coveted 2016 NIHSS Award (National Institute of Humanities and Social Sciences) for Best Edited Collection, and two stories from Incredible Journey were nominated for the 2016 Caine Prize, with Lidudumalingani announced as the winner. Die Laughing was published in July 2016 by Tattoo Press and is available in all good bookstores. Jacana Media are the distributors.